Pepperdine Students have received several emails over the past few weeks on the increased mountain lion sightings on campus. 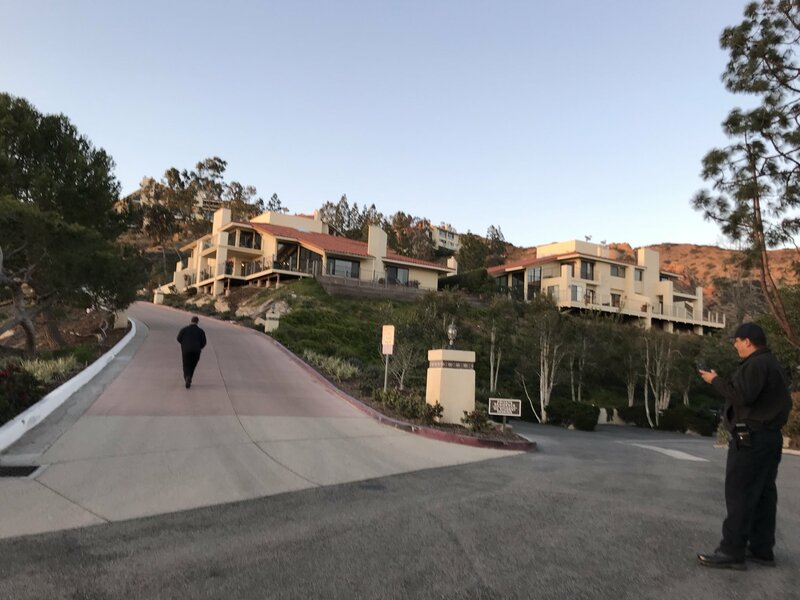 Four additional mountain lion sightings have been reported, including one confirmed sighting near Rho Parking Lot on Wednesday night, March 7. 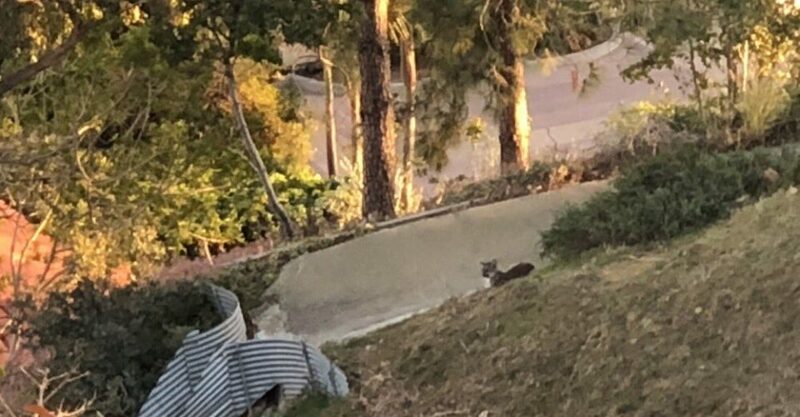 There have also been numerous mountain lion sightings on-campus which have been released by Pepperdine’s Public Relations Office to inform the community. The first unconfirmed sighting occurred Feb. 17 in the CCB parking lot, and the first confirmed sighting happened two days later at the intersection of President’s and Seaver Drive according to the email. Pepperdine senior and Graphic News Editor Rachel Ettlinger captured a photo of DPS searching for the lion near Brock House Feb. 22. 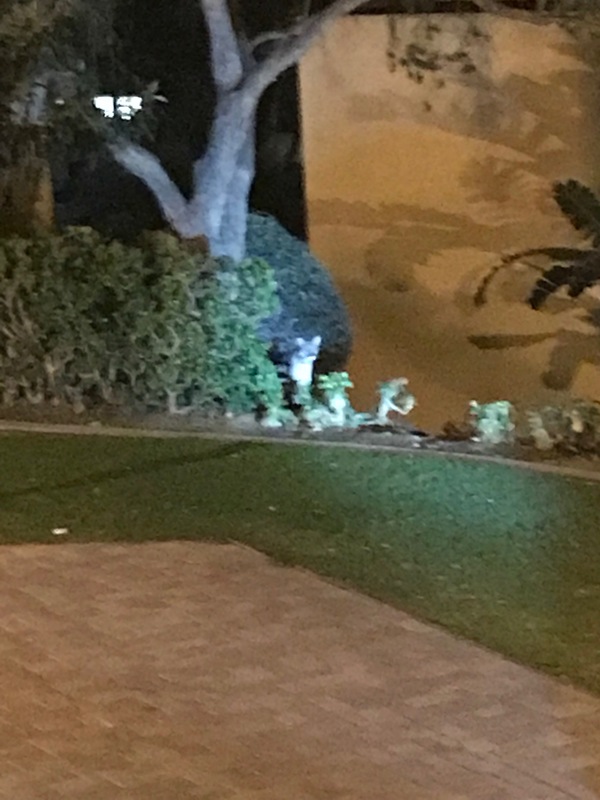 Pepperdine junior and Graphic contributing writier, Nicola Wenz, captured a picture of the mountain lion later that day roaming the faculty housing area as DPS searched for it . In one instance, a mountain lion approached a Drescher resident and his dog while they were out for a walk. The resident said the animal rapidly approached him from the rear, likely seeking access to his dog, but that the lion did not bite, strike, or snarl at them. The lion fled when the resident kicked at it, though he did not make contact with the animal, according to an email update from March 5. 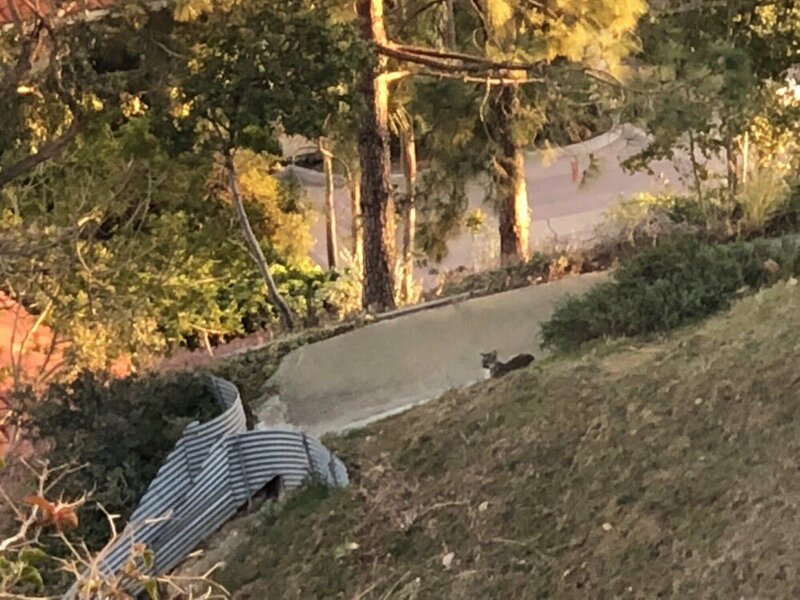 Pepperdine Student and Perspectives Assistant, Gabby Mathys caught a photo of the mountain lion on Upper Dorm Road between Pauley and Fifield on March 7. 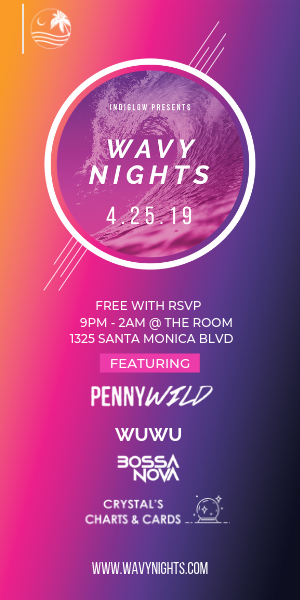 According to the email, Pepperdine University officials are working closely with National Parks Service and the California Department of Fish and Wildlife to monitor the situation. 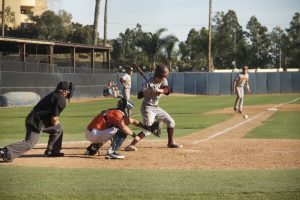 The emails also reported that these organizations have not characterized the mountain lions’ behavior as aggressive, but they have continued to advise and caution the community. Reminders and information about what to do during a mountain lion encounter are also available in the emails. 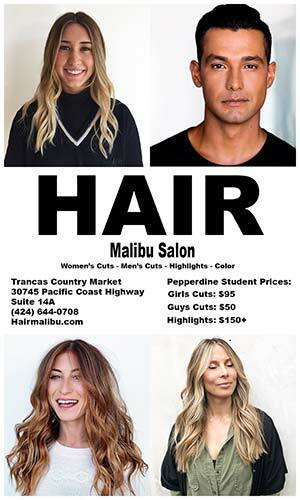 Public Safety escorts are available on the Malibu campus 24/7. If you see the mountain lion, take a photo or video if safe to do so, and be sure to report the incident to Public Safety at (310) 506.4442.